The Welcome Offer for already existing users will end on December 31 and for users who get the Jio 4G SIM cards before December 3. 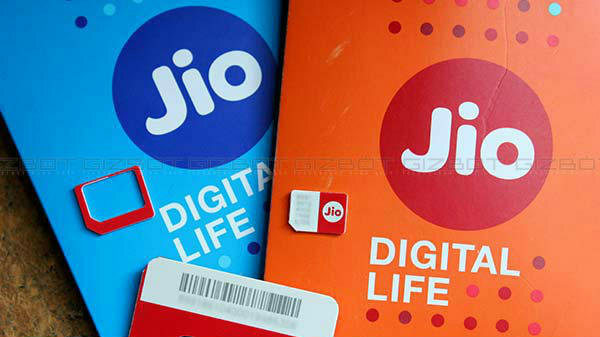 For the past four months or so, the telecom news was completely flooded with Reliance Jio because of its attractive welcome offer where every user will be able to enjoy free services for three months. 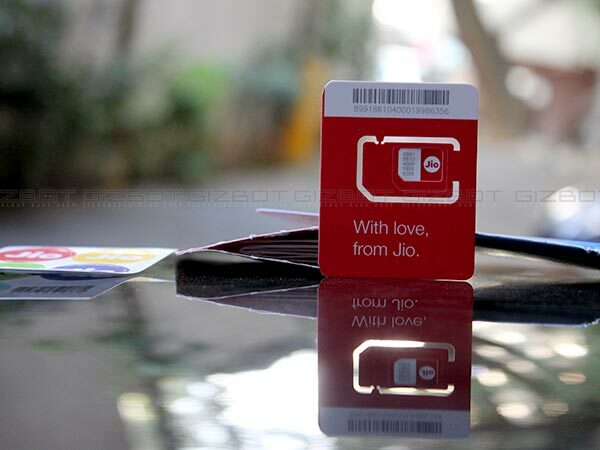 A couple of months ago, the company officially announced that the welcome offer will be valid for users who get the Jio 4G SIM card before December 3. And, already existing users can enjoy the services till December 31, as promised. However, some reports say that the new entrant is vying to introduce a new offer, which might be dubbed as the 'Welcome Offer 2' on December 3. Read on to know the complete information regarding this. Welcome Offer 2 on Cards? As said earlier, the company is going to end their welcome offer on December 3. 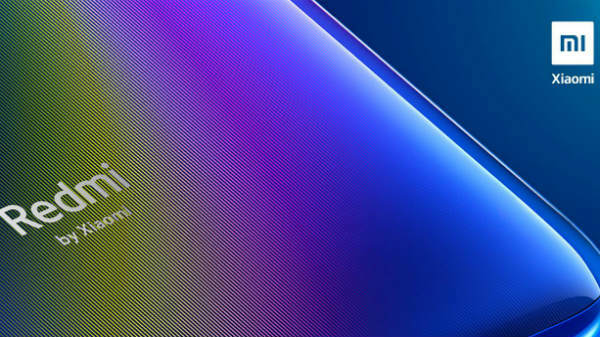 New rumors suggest that they might announce the Welcome Offer 2 on the same day, because according to regulations, the free offering should be valid for only 90 days. If Reliance Jio introduced another welcome offer, then that offer will be valid for next 90 days. According to TRAI, any promotional offer from telecoms should not be more than 90 days. So, the company is killing the first offer and creating a new offer. Also, the Mukesh Ambani-led company expected to get nearly 100 million users by the end of this year, but surely not going to happen. Also, do make a note that the upcoming ‘Welcome Offer 2' is valid for only new customers joining after December 3. As promised, the firstly introduced welcome offer will end on December 31 as the new entrant has already got sufficient interconnects from incumbents.